Mezzoforte - Fortissimos (1991) (LOSSLESS & MP3) | Free eBooks Download - EBOOKEE! Posted on 2014-06-15, by interestinglike. A collection of tracks from Mezzoforte's European releases that have been re-recorded for this domestic release. Personnel: Ellen Kristjansdottir, Noel McCalla (vocals); Fridrik Karlsson (guitar); Dan Higgins (saxophone, soprano saxophone, tenor saxophone); Larry Williams (saxophone, tenor saxophone); Chris Hunter (saxophone, trumpet); Martin Dobson, Chris White , Philip Todd (saxophone); Kristin Svavarsson (alto saxophone, tenor saxophone); Rev. Dave Boruff, Kare Kolve (alto saxophone); David O'Higgins (tenor saxophone); Jerry Hey (trumpet, horns); Gary Grant, Bill Eldridge, Stuart Brooks (trumpet); Steve Dawson (flugelhorn); J. Neil Sidwell (trombone); Chris Cameron (horns, background vocals); Nigel Wright (keyboards, drums, keyboard programming, drum programming); Eythor Gunnarsson (keyboards); Gunnlaughur Briem (drums, percussion); Simon Morton, Louis Jardim, Jeroen DeRijk, Paulinho Da Costa, Rafael Padilla, Luis Jardim (percussion); Shady Calver, Tracie Ackerman (background vocals).Audio Mixers: David Rideau; Erik Zobler; Mezzoforte. Audio Remixers: Nigel Wright; Robin Sellars. Unknown Contributor Roles: J. Neil Sidwell; Geoff Calver. Arrangers: Chris Cameron; Jerry Hey. 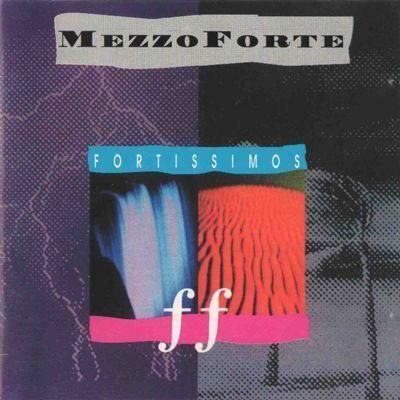 No comments for "Mezzoforte - Fortissimos (1991) (LOSSLESS & MP3)".